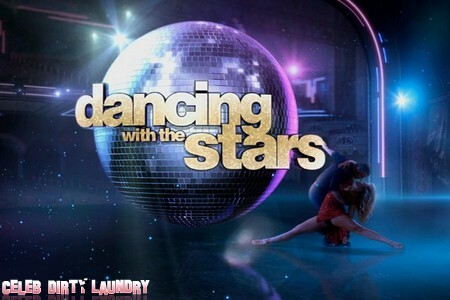 Tonight is another night of glitz and glitter in the ballroom when Dancing with the stars airs with its second episode. On last week’s show the judges enthused that it was the strongest premiere in the ABC show’s history and handed out high marks across the board. We have already posted spoilers about tonight’s episode HERE and we have more information for you about tonight. On this week’s episode the 12 couples return to the ballroom performing either the Jive or the Quickstep. We’ve got the scoop on who’s dancing what on tonight’s week 2 episode. Dancing the Jive this week: Jack Wagner & Anna Trebunskaya, Gavin DeGraw & Karina Smirnoff; Sherri Shepherd & Val Chmerkovskiy; Martina Navratilova & Tony Dovolani; Katherine Jenkins & Mark Ballas and Jaleel White & Kym Johnson. What do you think of dance assignments? I cannot wait to see Jaleel, I am sure he is going to be great. Are you rooting for anyone? Sound out in the comments and let us know! Dancing with the Stars airs tonight at 8PM and we will be live blogging it with all the up-to-the-minute details. Don’t forget to come back and spend the evening with us!